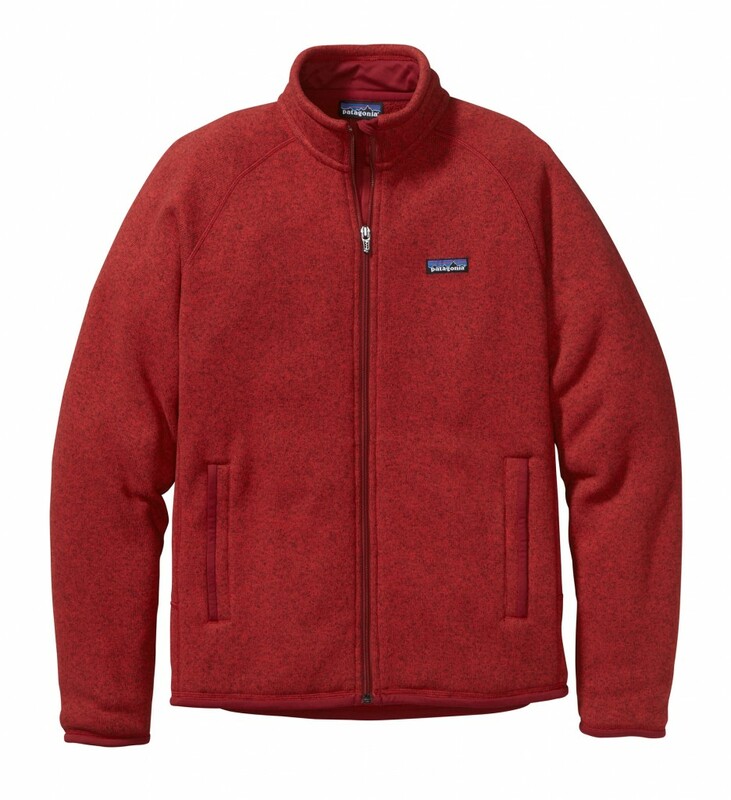 Fleece be upon you my brothers and sisters, fleece be upon you. 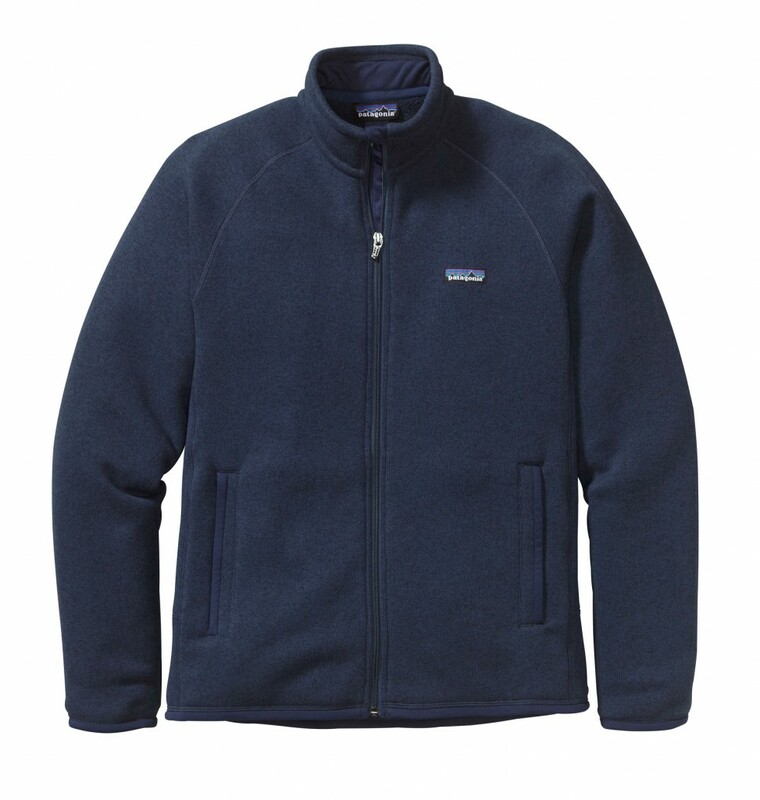 As part of the holy trinity of Hikerdelia (the other two being Goretex and Kendal mint cake obvs.) 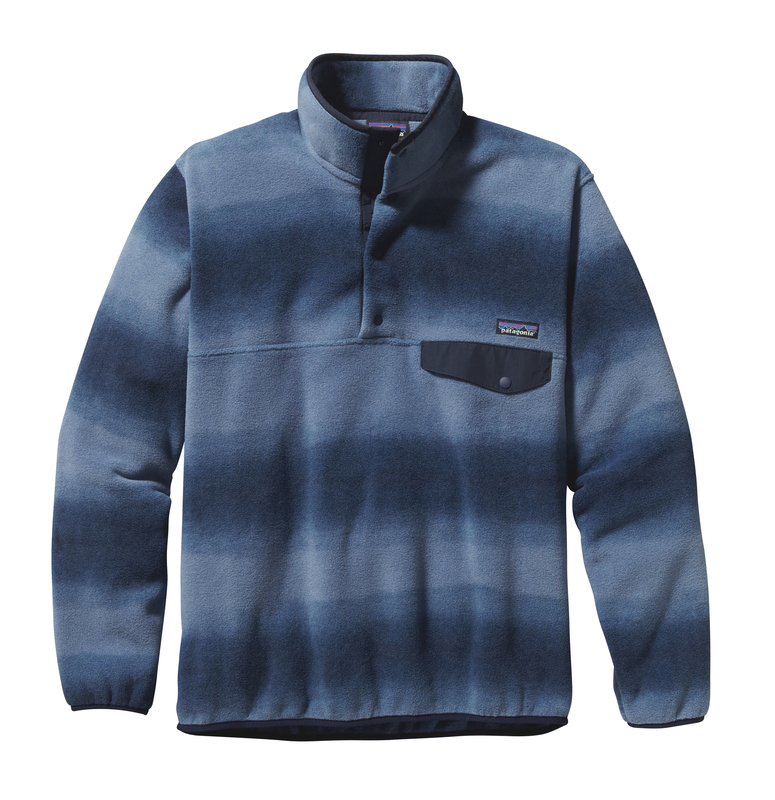 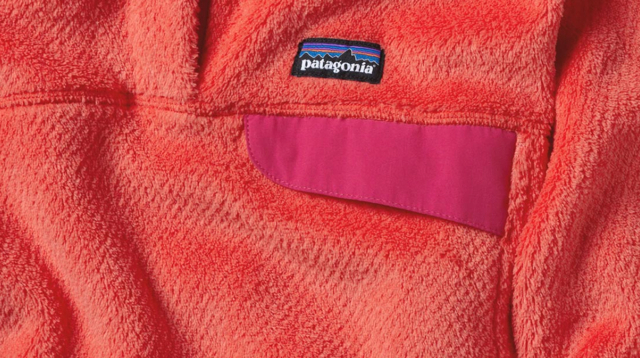 we’re proud to bring you a preview of Patagonia’s forthcoming pop bottle fleece collection. Yes that’s right, all their fleeces are made from post consumer recycled (PCR) products meaning that not only will you look like king of the countryside you’ll also be caring for it. 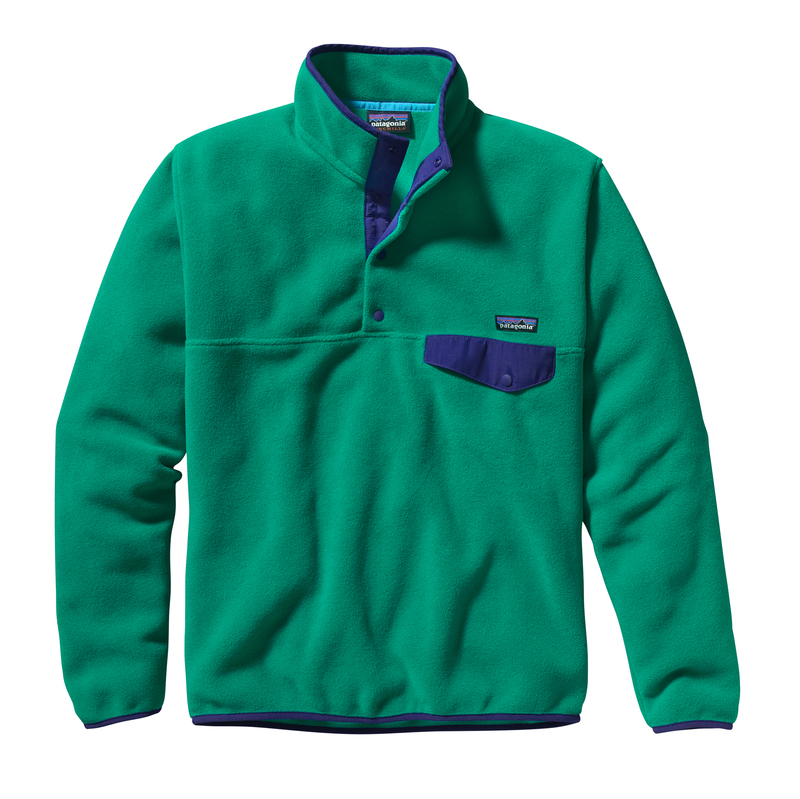 So raise your glass of fizzy Vimto in mighty praise of the Synchilla Snap-T Pullovers and the Better Sweater/Vests. 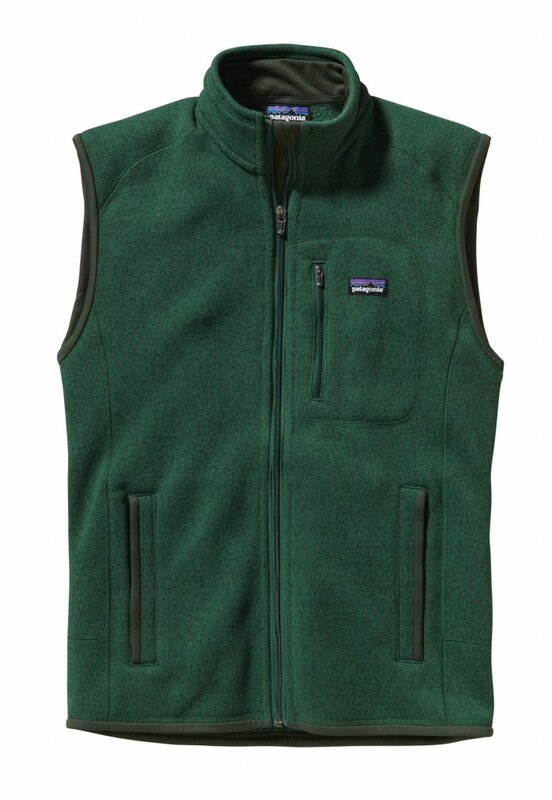 Now all Patagonia need to do is to make their own brand of cola out of old fleeces and those horrible landfill sites will be a thing of the past.